If you're looking for a career In Construction, we are always looking for hardworking, dedicated team members. 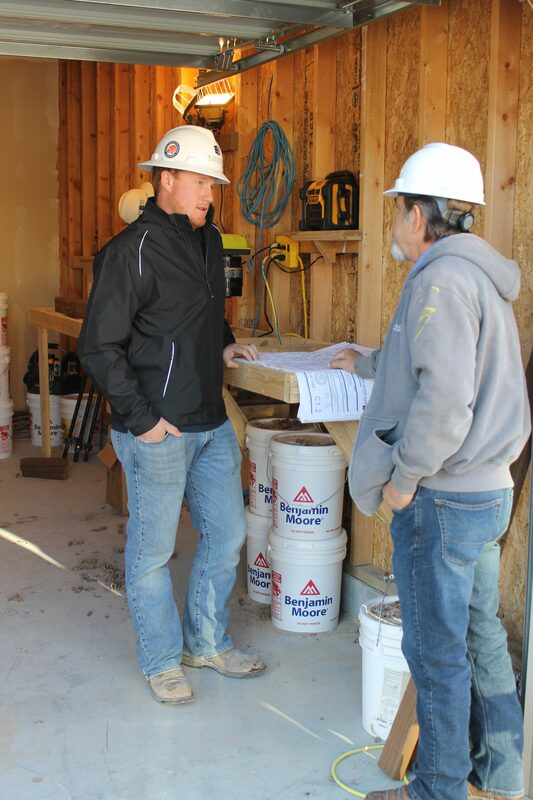 At Simpson Construction, we’ve built a unique work environment that provides employees with career opportunities to learn and grow in their field. We don't necessarily start employees in the same position. we take a look at their strengths, where their interests lie and what skills they need to develop. Everybody follows a little different path. it's not a cookie-cutter approach - it takes into consideration that each of us has different goals and different ways of learning. We work in a team industry - no project is all about one person - there are other people there to help with problem-solving or fill in the holes. Sound like a place you could grow? To apply, submit your resume to resume@simpsonconst.com or contact us at 316-942-3206. Curious about any of our jobs? Click on the careers below.